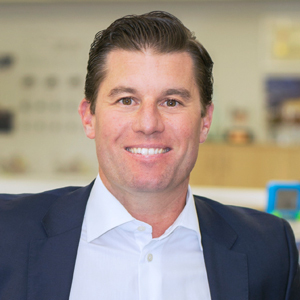 Brandon Dekker is a Principal and Irvine/San Diego Office Practice Leader for CannonDesign where he has been in a leadership role for the past 12 years. Brandon has been in the design and construction field for 18 years and is a certified DBIA Professional with the Design-Build Institute of America. Brandon sits on the Executive Board for the Southern California Construction Management Association of America (CMAA) and is a Board Member for the Design-Build Institute of America’s (DBIA) Western Pacific Region where he serves as the Board Secretary, Regional Conference Chair and Progressive Design-Build sub-committee member. Brandon has a Masters Degree in Construction Management with a concentration in Professional Real Estate Development from Drexel University’s College of Engineering and is a graduate of the Stanford University Graduate School of Business Leadership in Innovation and Entrepreneurship Program.